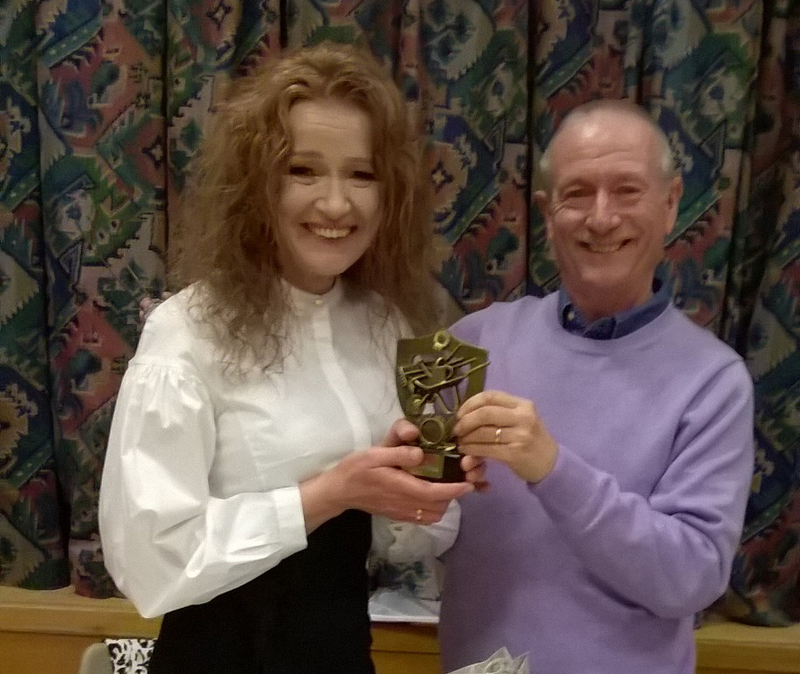 Inaugural winner Michelle Penycate is presented with Best Kept Plot Award 2017 by Association Chairman Keith Dugmore. 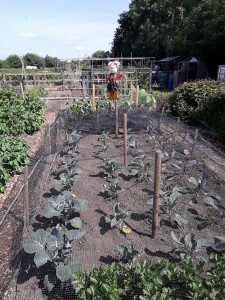 Whissendine (Station Road) Allotment Association was established in 2014 to promote the interests of all the members in their gardening activities, to assist all members in the pursuit of gardening as a recreation and to promote health, education and community fellowship. 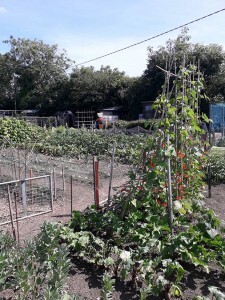 There are currently 15 plots on the allotment, after the association was able to add an extra one last summer. Some of the plots are divided into two where a plot holder wishes to share. 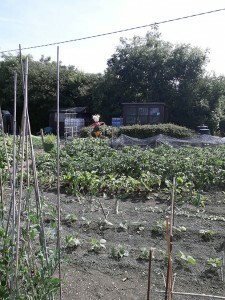 We have full tenancy on the allotments and have a small waiting list.